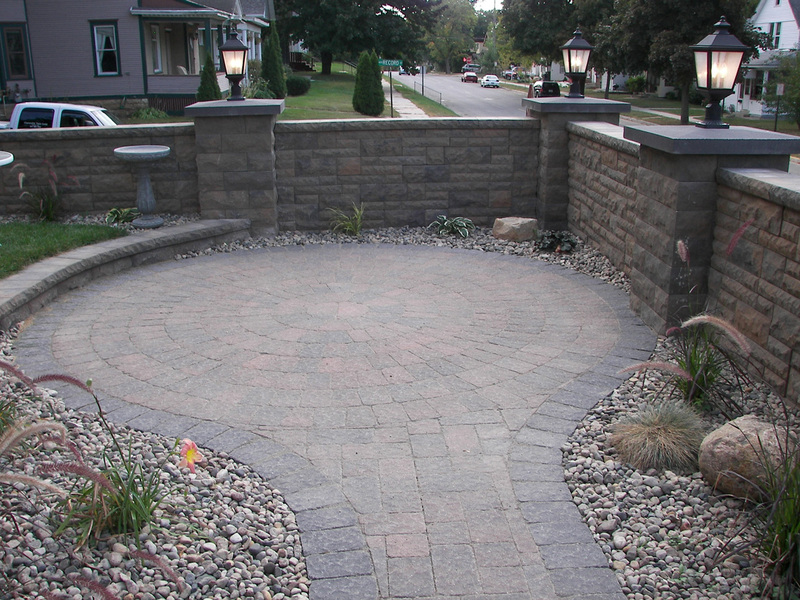 We have various landscape design options available. Give us a call to tell us what you need and from there we can suggest the best option. In some cases, our experienced sales team can help you without the need of an appointment.